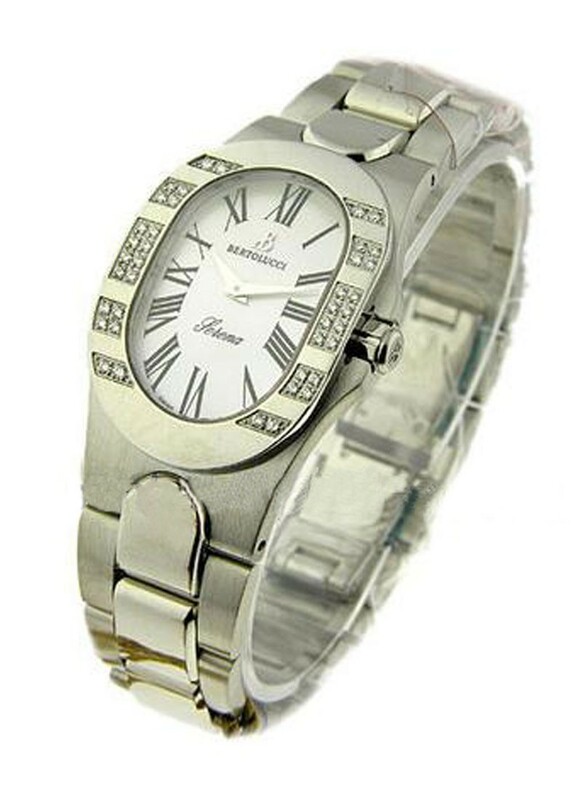 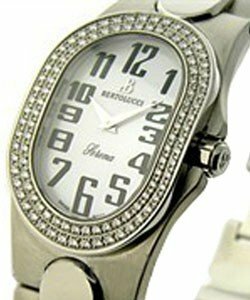 This watch is also known as: 313-55-41-2-1BM , 313/55/41/2/1BM , 313554121BM . 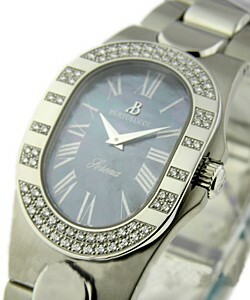 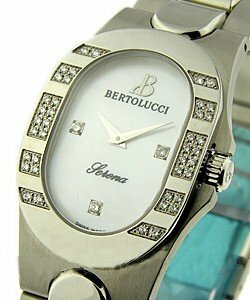 This beautiful Bertolucci Serena with a reference model number 313.55.41.2.1BM is made of stainless steel case. 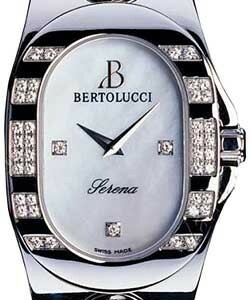 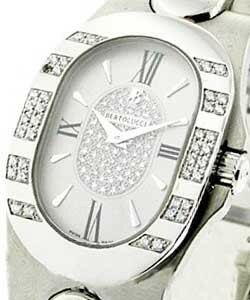 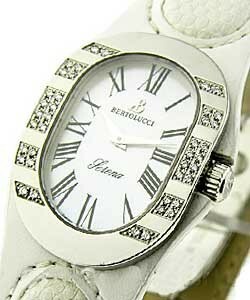 Bertolucci Serena additional features Mother of Pearl dial, Roman numerals and quartz winding movement. 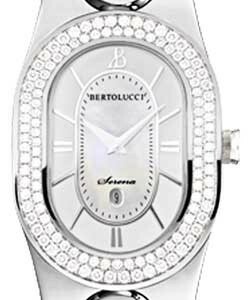 The Bertolucci Serena is a combination of simplicity and elegance made perfectly for Ladies.